• Put down the voodoo dolls! The American Athletic Conference's two best quarterbacks — Houston's D'Eriq King and UCF's McKenzie Milton — each go down with season-ending injuries a week before their teams play Memphis. Spooky stuff. King's absence may have been the difference in the Tigers' win over Houston last Friday, a game that was tied at 31 entering the fourth quarter. As for this week, beware a good team playing for a cause. The entire UCF roster will be playing for Milton Saturday in Orlando, not necessarily the intangible Memphis needs in this matchup. On the other hand, the Knights have utterly dominated this series, winning 12 straight. 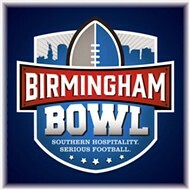 If the Tigers aren't motivated by such a one-sided "rivalry," they need not suit up. 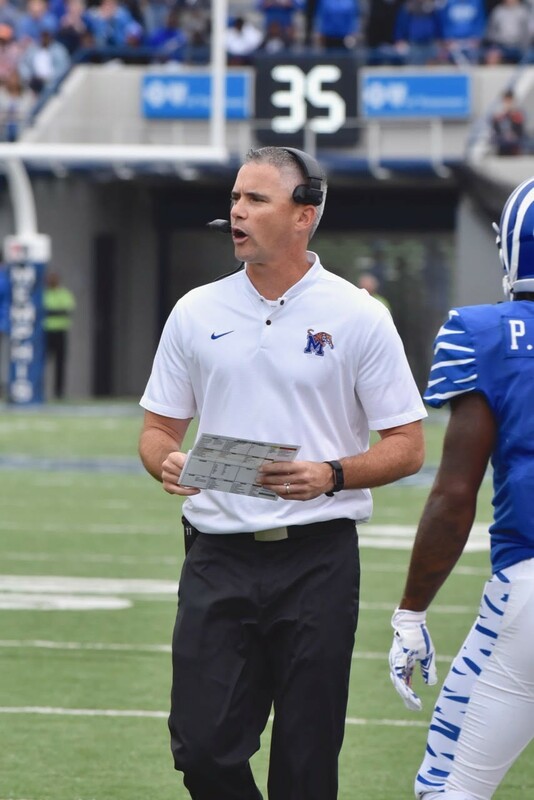 • After clinching the AAC's West Division title a second straight year, coach Mike Norvell emphasized the "hard-earned culture" that now exists in and around the Memphis football program. It's an apt description. The Tigers have won more games over the last five seasons (45) than they did over the previous ten (2004-13). No Memphis team scored 500 points in a season before 2015. The Tigers have now scored more than 500 points in four straight seasons (the last three under Norvell). Here's the big-picture challenge for the U of M: How does a culture outlast a coach? Norvell has been mentioned in the current searches for a new coach at Colorado and Texas Tech. I'm not convinced either job would be a step up, regardless of the Power Five qualifications at each program. But Norvell will not spend his entire career on the Memphis sideline. He's too young (37), wins too much, and there are too many programs out there with deeper pockets than an AAC program can claim. So the challenge — for Memphis athletic director Tom Bowen and those who helped find Justin Fuente and Norvell — is keeping a hard-earned culture alive regardless of who happens to be sitting in the head coach's office. This week's opponent is a prime example, UCF now ranked 7th in the country after a coaching transition last winter.